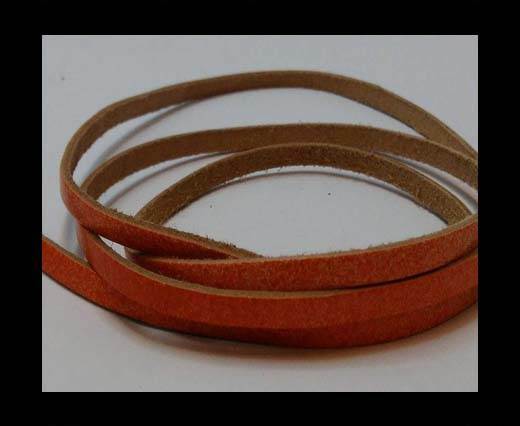 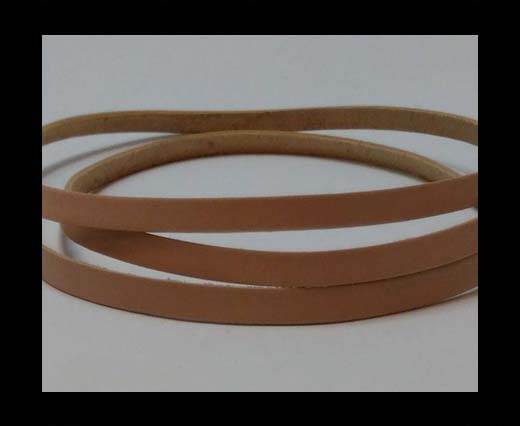 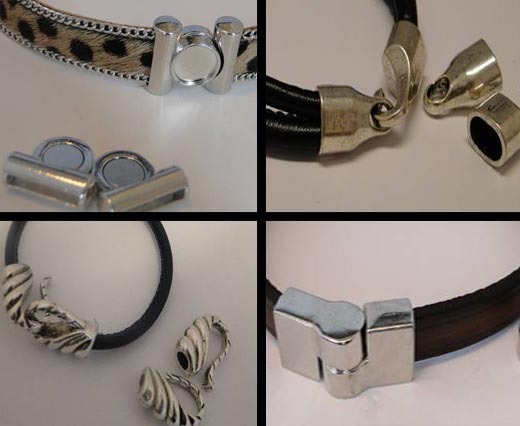 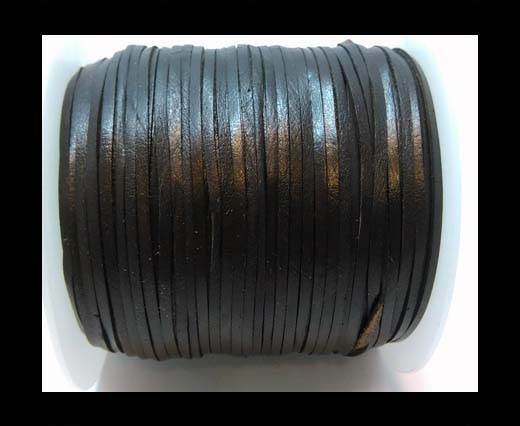 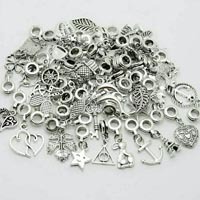 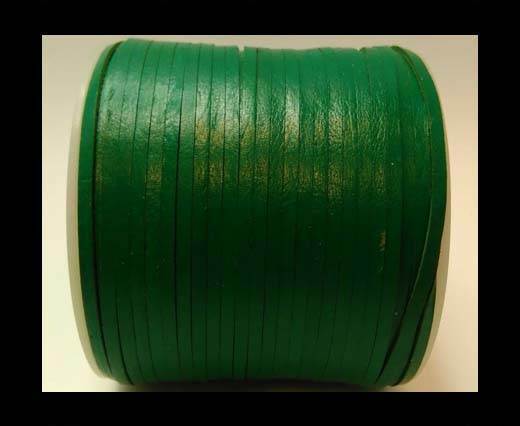 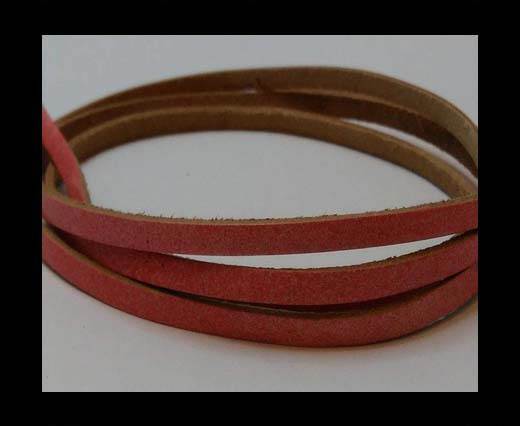 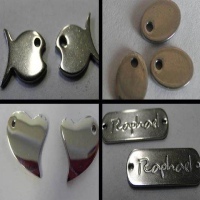 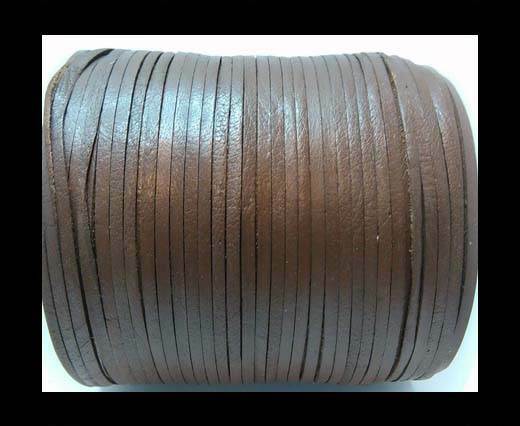 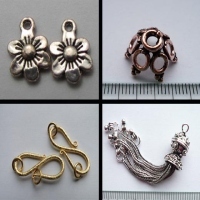 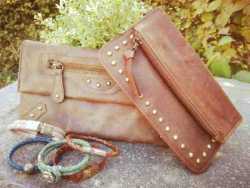 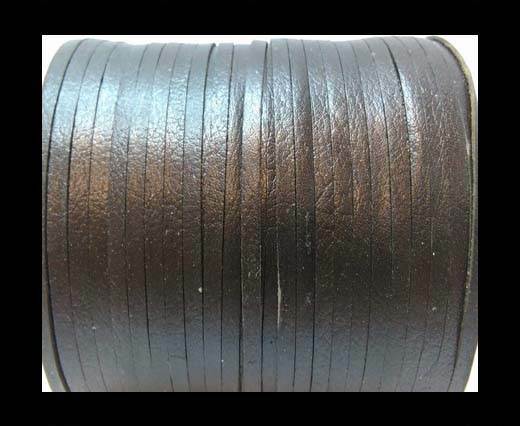 Shop from a large collection of 5mm cowhide leather cords at wholesale prices. 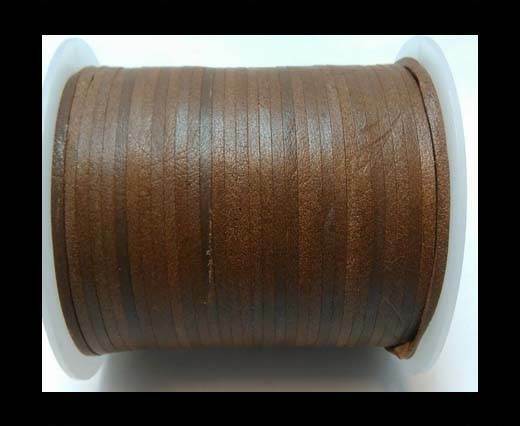 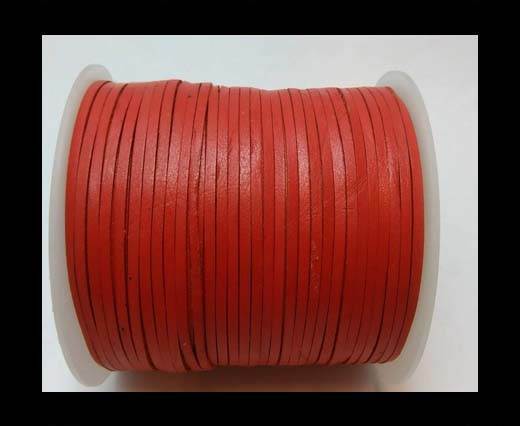 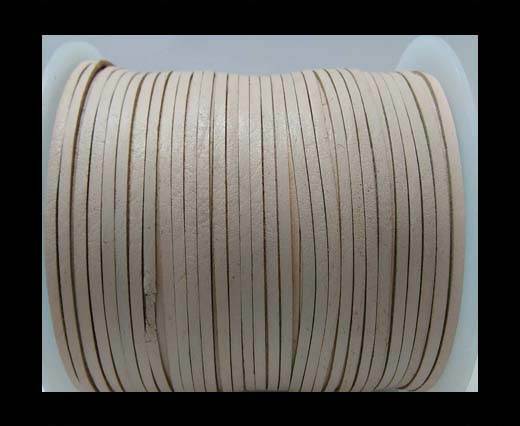 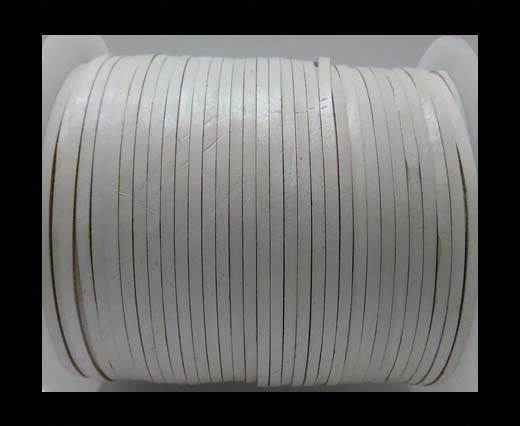 Explore the best quality 5mm cowhide leather cord according to your choice from the vast collection we offer. 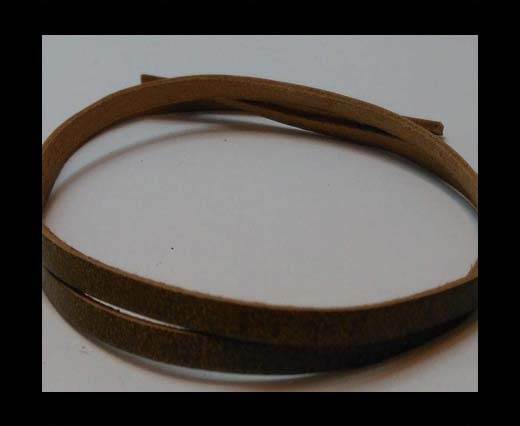 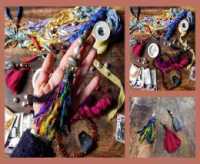 These are made from genuine cowhide leather making these cords soft and flexible perfect for jewelry making and other fashion accessories.